Details: huge kitchen, office with A/C, 1 toilet and bath, on the second floor rooms for storage, garage for 2 canter trucks. flood free. 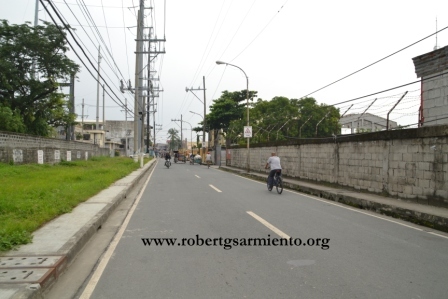 For further details on this property, please call our office at 4781316* 5536051 * 09272221528. For further details, please call our office at 4781316* 8561365 * 5148481 or 09272221528 look for Mercy. 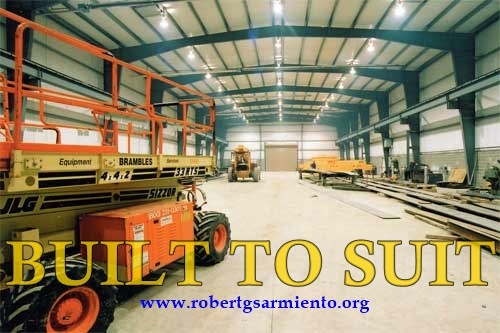 We are currently migrating all posts to www.robertgsarmiento.comwhich will be the main website and will advise you when ready. 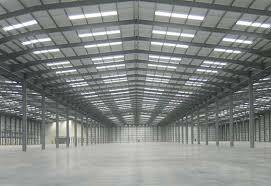 Details: solo warehouse, high ceiling, insulated, 9 elevated loading docks, can accomodate 40 footer container. Construction will take 8 months – expected completion date July 2016.
for further details, please call our office at 4781316 or 5536051.
for further details and private viewing, please call 4781316 or 5148481. La= 3245 @ 180M, currently tenanted until June 2015 @ 420T/mo. 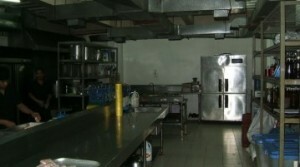 La= 1000, Fa=2995 @ 50M, high ceiling, tenanted @ 100T/mo. 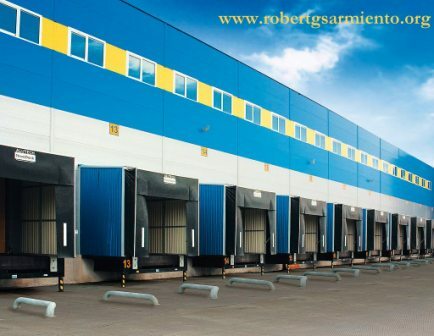 La=600, Fa 1000 @ 38M, high ceiling, big roll up doors tenanted until Oct. 2015 @ 80T/mo. 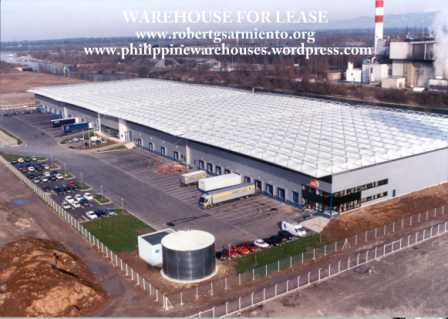 La=2483 @ 50M, 2 warehouse structure, 1 unit is tenanted until Aug. 2015 @ 80T/mo.